Our motel in located in the heart of Wanaka. 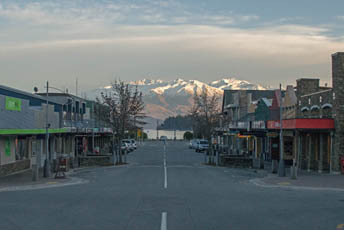 Central to shops and popular attractions, you will be at the heart of the action in Wanaka during your visit. 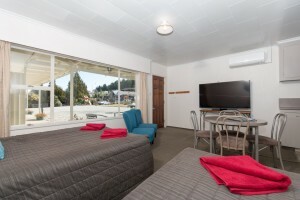 Alpine Motel Wanaka and Apartments offers comfortable studio and apartment accommodation for travellers at 3.5 star rating. We are 1-minute from the town centre, iimmediately next door to the acclaimed Wanaka Golf Course and across the road from the Mediterranean Market. Your friendly host Derek Johnson has excellent knowledge of what’s on offer within the Wanaka region and can help book your preferred acitivities.